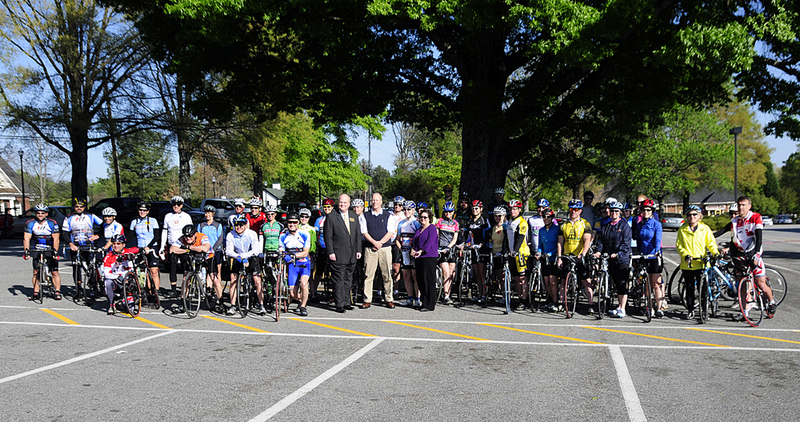 Take the annual pilgrimage to the State Capitol with nearly 2,000 of your two-wheeled friends! 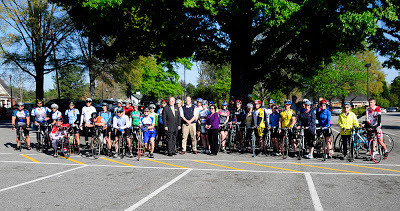 Join in with Dunwoody elected officials and your favorite Dunwoody Cycling friends in the ride to the Capitol. Start Location: Dunwoody Village - Fresh Market. Police-Escorted 12 MPH pace linking up with the Roswell & East Cobb Riders on Roswell Road in Sandy Springs. Total of 16 miles to the Capitol. MARTA return option. Meet at 9:30 a.m. for ride prep. Depart 9:45 a.m. Pre-ride food courtesy of Fresh Market. Download a flyer, print it out & help distribute. Put it up on the breakroom at your office, give to friends & neighbors or display at local shops.